We know St Ives and the surrounding area and we absolutely love it, so this is the area we focus on. We are currently looking to add more much-loved properties to our small selection of holiday homes. There is no set type of property for us; whether it’s a cottage, a town house, apartment or beach shack, if it has that certain specialness that is sometimes indescribable then we would be interested. ‘We’ are Alan and Sharon Spencer, who live in St Ives having relocated from London where we worked as graphic designers. Since escaping to St Ives we ran a b&b and have managed several rental properties, both our own and for other people, so we think we know what works for guests and owners alike. We are certainly not just a booking agency; we do take bookings but this is just one aspect of the service we offer… we arrange cleaners, repairs, maintenance, safety checks, electricians, plumbers, window cleaners and anything else you can think of. 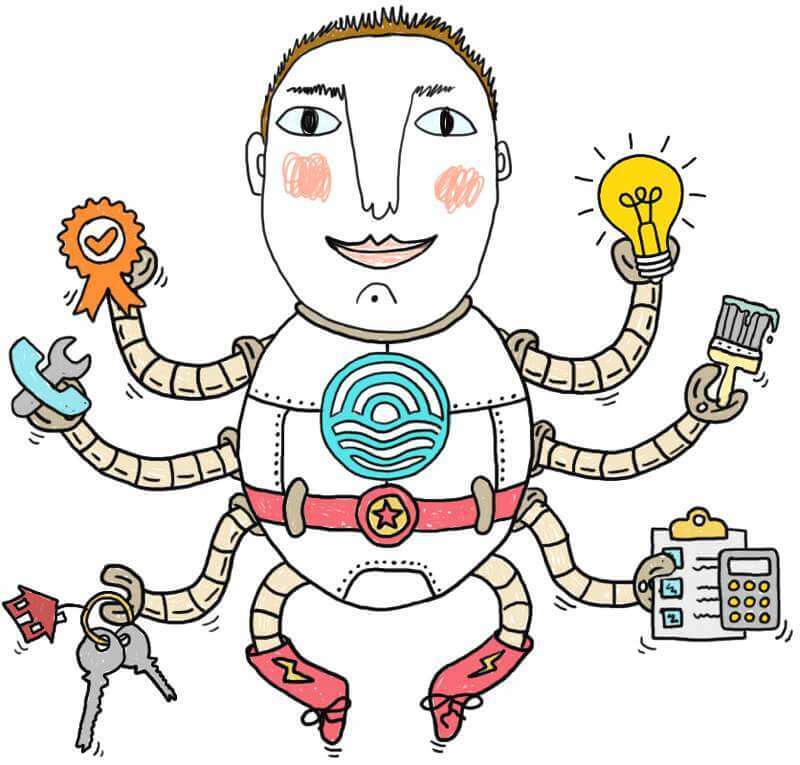 We have a team of tradespeople that are reassuringly local to sort any unforeseen problems. We have a very hands-on approach ourselves to managing our properties, each one is very personal to us and is loved and looked after in the way that we would do as if our own. We know each property inside-out and personally inspect each one during every changeover. All our owners are different. For one we arranged builders and oversaw a complete cottage renovation before choosing furniture and marketing the property as a holiday rental. For others we have simply added those finishing touches to make the home suitably easy and comfortable for short-term lettings. Some owners are local but most are located further afield, too far to pop in to simply replace a light bulb (oh, that is something else we do by the way!). We have a close relationship with our owners and get to know them personally, even if it is just for a coffee on the harbour front during their annual visit. 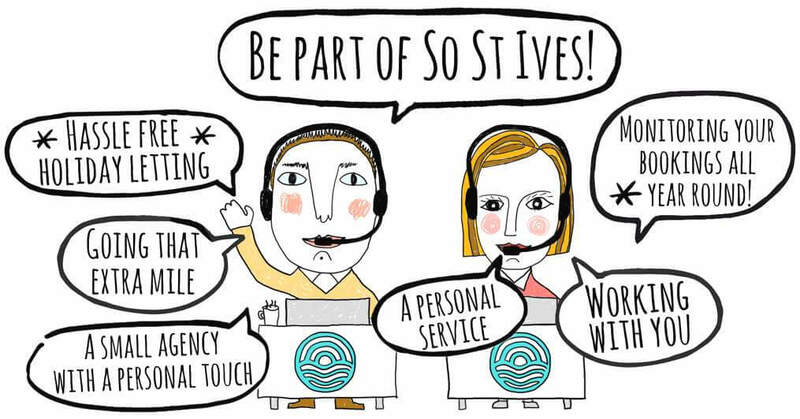 We Love St Ives, you will too! 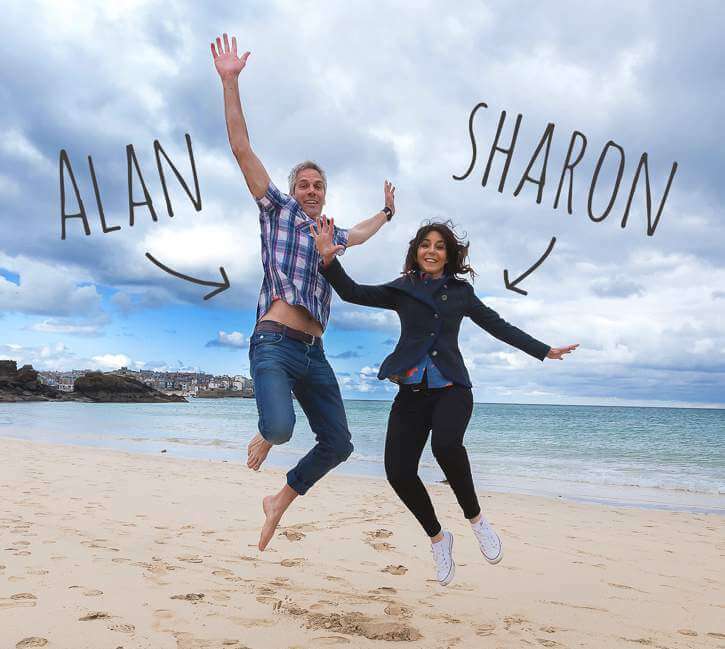 Alan and Sharon have looked after Seawater, our house in St Ives, for over 8 years now - and I cannot recommend them highly enough. They give fantastic customer service to our guests, who welcome their thoughtful approach and speedy response to questions and suggestions. They have managed renovations and ongoing maintenance for us with great care and attention to detail, and have a design flair when it comes to those special touches. They are friendly, efficient, reliable and nothing is too much trouble.